The hit drama-comedy show, House of Lies released its first ever soundtrack on March 4th. The outrageous and funny show is about management consultants playing to win in the game of corporate corruption and stars Academy Award® nominee Don Cheadle and Kristen Bell! (Kristen Bell, who voiced Anna in Disney's Frozen!). I have to admit, I've never heard of this show before I was contacted to do a review for this soundtrack but from the hilarious clips I've seen, I may have to add this show to my watch list! Two-time GRAMMY®-nominee (American Beauty, Shrek 2), Chris Douridas worked closely with GRAMMY®-winning producer, Larry Klein to bring together this 12-song compilation from the extraordinary selection of songs from House of Lie’s first three seasons. The soundtrack starts off with Gary Clark Jr.'s "Bright Lights," which was the end credit song of the show's very first episode. Four songs are exclusive to the soundtrack, two of which are artist debuts - "Brains Out" by Kim Cesarion and "Illusions of Time" by Kiko King. "This Love Is Here To Stay," a song by acclaimed Norwegian artist Thomas Dybdahl, will be heard in its entirety in Episode 10 of Season 3, premiering this coming Sunday, March 16 on Showtime. Apparently, it will be played in a pivotal scene in the show’s three-year run! The last track, "It Always Comes Back Around," is an original song by Michael Kiwanuka, written for the show's season finale (airing April 6th). Most of the songs on the soundtrack have a mellow, chill vibe that I like. I've been playing it on the background while I've working and it's pretty relaxing. The tracks consists of a mixture of indie and jazz-like songs. Most of them have a low slow beat with a few like "Brains Out" and "Take Me Back", picking up the pace. My favourite track has to be "Brains Out" by Kim Cesarion. It's one of the faster songs on the soundtrack and has a great techno beat. Some parts of it reminds me of a Prince song with the high pitch. I like most of the songs on the album and I'd definitely recommend giving the soundtrack a listen to. 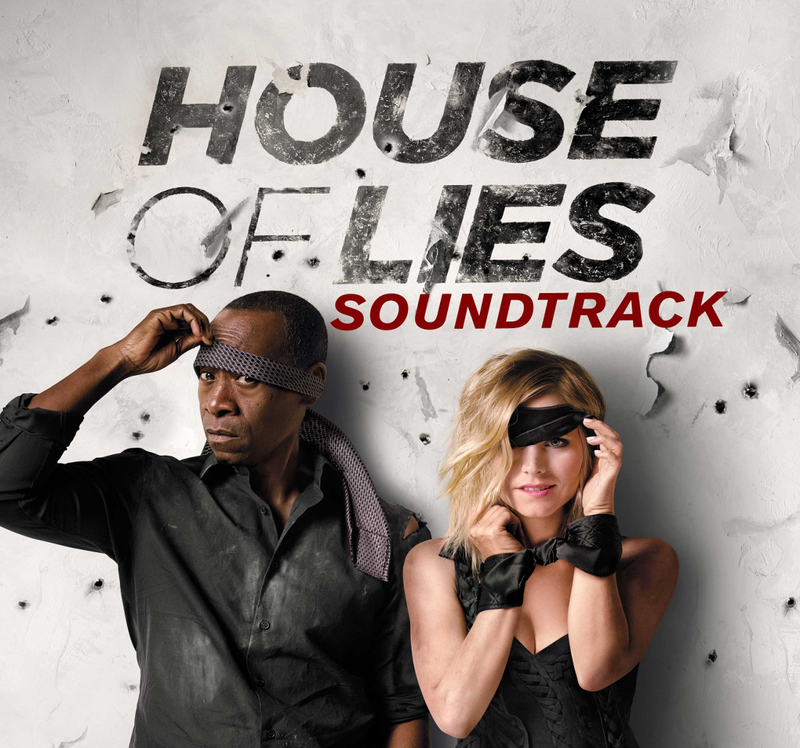 The House of Lies Soundtrack is currently available for download on iTunes. Disclaimer: I received a digital copy of the House of Lies Soundtrack for review. The opinions expressed in this post are entirely my own and have not been influenced in any other way. When you guys went to Brunch Club, did the BOGO deal work on all of you guys? Like, did you pay for 2 brunch items and received 2 for free? That's right! The BOGO works for every person who brings a friend.